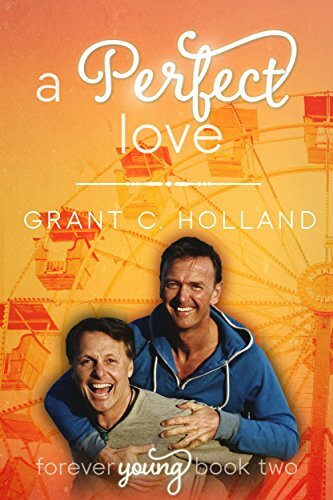 With „A Perfect Love“ we can now read the second installement of Grant C. Holland’s „Forever Young“ series. In this novel Doug finds his HEA with his longtime acquaintance Greg. It was once again a sweet and easy read with only some little bumps along the road to happiness. The writing style was fluid as always with this author but the descriptions of landscaping and flowers were a bit too much for me. There were also some logic issues and an occasionally mix-up of names which were disturbing the reading experience. This entry was posted in Berührungspunkte, EBooks. Bookmark the permalink.